One cannot browse through news sites today without some sort of update on all things Trump related. 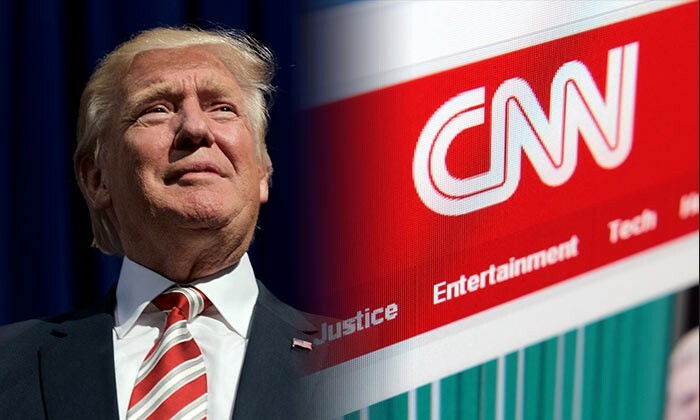 Most recently news site CNN received a painful jab on its credibility from the outspoken president of the United States. The news site has since issued a statement on the company’s website defending “fake news” allegations by Trump. The company stated that it was “fully confident in their reporting” and went ahead to challenge Trump’s claim. This accusation by Trump came a day after CNN reported that intel chiefs had briefed Trump and former President Obama about memos which claimed that the Russian operatives had compromising personal and financial information about Trump. Soon after, Buzzfeed published a dossier which included a collection of memos written over a period of months between Trump aides and Russian operatives, but termed it as “unverified” at the same time. Trump also lashed out at Buzzfeed and expressed his displeasure on Twitter. One can understand why CNN has not taken this allegations lightly. It has over the years reported on many reputable breaking news and has made significant investments in marketing plans. For instance, recently, the company created a new media brand with a YouTube content creator, with an investment of US$25 million. The company also recently launched native advertising product to optimise the performance of digital campaigns from commercial partners and enhance the experience of audiences engaging with branded content and digital advertising on CNN platforms. Brands such as Huawei, Qatar and Mitsubishi Heavy Industries are some of the clients it currently partners with to create customised programmes and ads. As such, the broadcaster has quite a fair bit running on its reputation. Vastly experienced US television producer David Hill joins the team producing this year’s countdown gala. .. Looking to push for creativity in local content, a pitching centre has been launched. ..
American Express has launched a digital Pay with Points scheme in a move to shift members' redemption away from the telephone to o..
Conceptualised and built by Ogilvy Singapore, the exhibit’s main aim is to encourage people to take personal responsibility for ad..